A great Realist painter, Edward Hopper (18821967) created some of the most iconic images of the American landscape which capture the rugged quality and enduring spirit of the country. The coastal areas of New England, and Cape Cod in particular where he made his summer home, inspired some of Hopper's most memorable and appealing works. 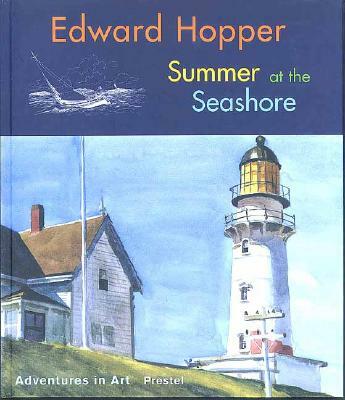 This book brings together a wonderful selection of paintings, watercolors, and drawings of the seashore.